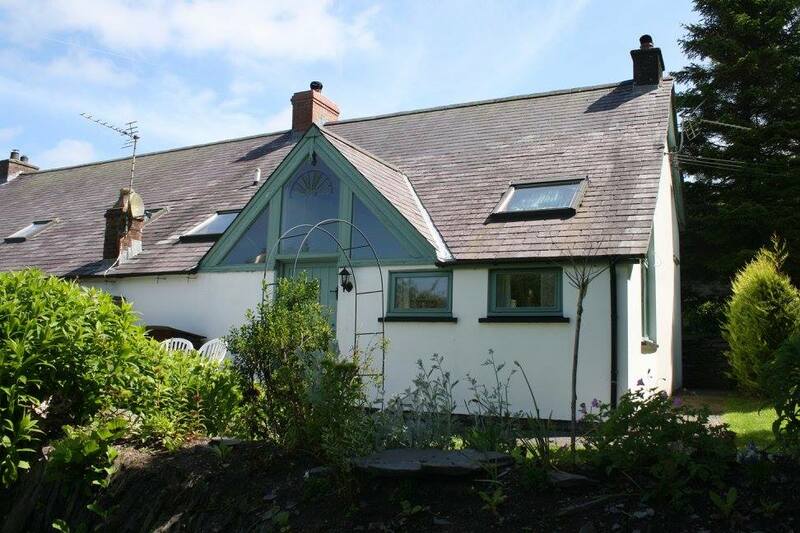 Wellstone Cottages are tucked away in beautiful countryside, just a short drive from the North Pembrokeshire Coast National Park. This area is well known for its wonderful sandy beaches and miles of beautiful walks across the Preselli Hills. 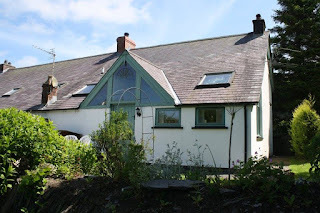 The self catering cottages are set in 11 acres of well kept grounds outside the village of Llanfyrnach near Newcastle Enlyn, so there is lots of space for the children to run and play. The Coach House is a large semi detached stone cottage with a spacious open plan living area. The dining area has a large table where all twelve of you can enjoy a family get together! There are five bedrooms in total, 2 on the ground floor. There is also a ground floor wet room as well as a separate toilet. A back door leads to garden and patio with BBQ and garden furniture. Honeysuckle Cottage is a large semi detached stone cottage with two pretty dormer bedrooms, 1 double and 1 twin. A side patio with BBQ and garden furniture overlooks the lovely grounds. Ivy Cottage boasts wonderful views of the grounds. It has an open plan kitchen/lounge which leads into the new open plan conservatory. There is a four poster bedroom with bed made up for your arrival. To the front there is a patio with BBQ and garden furniture. Jasmine Cottage is full of original features, including a wood burner in the cosy lounge. There are 3 bedrooms, one if which is on the ground floor. The master double room features a cast iron original fire place. A pair of traditional Mongolian yurts are now available, both of which have been furnished in authentic Mongolian furniture. 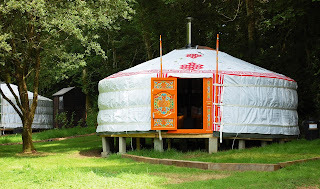 They have a cosy feel and are a truly unique place to stay. There are many facilities onsite including a games room with full sized snooker table, children's play rooms, man made beach with beach hut and deck chairs, pet corner where children are encouraged to help feed and pet the animals, and lastly a hot tub. The holiday cottages are in the ideal spot for exploring the many attractions that Pembrokeshire has to offer including the Blue Lagoon Water Park, National Botanic Garden of Wales, Oakwood Theme Park and Folly Farm.